500 runners showed up last year for the night-time holiday inspired Running of the Elves race in Statesville! You can choose between a 5k or a 10k race distance. The course is almost flat and goes through historic Downtown Statesville and the neighborhoods surrounding. Many of the houses along the route will be decorated for Christmas to get you in the Holiday spirit! 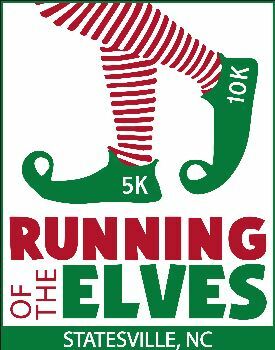 The fourth annual Running of the Elves 5K/10K is scheduled for Saturday December 3rd, 2016. The mission of the RUNNING OF THE ELVES 5K/10K is to become a catalyst of hope in the lives of local families and in the activities of charitable organizations who have financial needs. 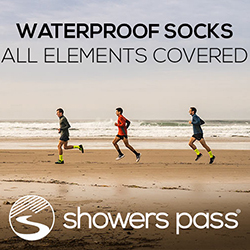 Beginning with the 2016 race and going forward, the profit from each race will be donated to a local family or charitable organization in our community. This year the race organizers have chosen the Todd Burden family as the race’s beneficiary. Todd Burden is the campus pastor at Statesville Christian School and director/founder of InBounds Ministries, Inc. Todd has impacted the lives of students and adults across the United States and abroad throughout his ministry. Todd is currently undergoing chemotherapy and radiation for cancer. Please join us as a runner, sponsor or volunteer for the 2016 Running of the Elves race and help us bless a special family in need this holiday season. Race starts at 5:00 PM.